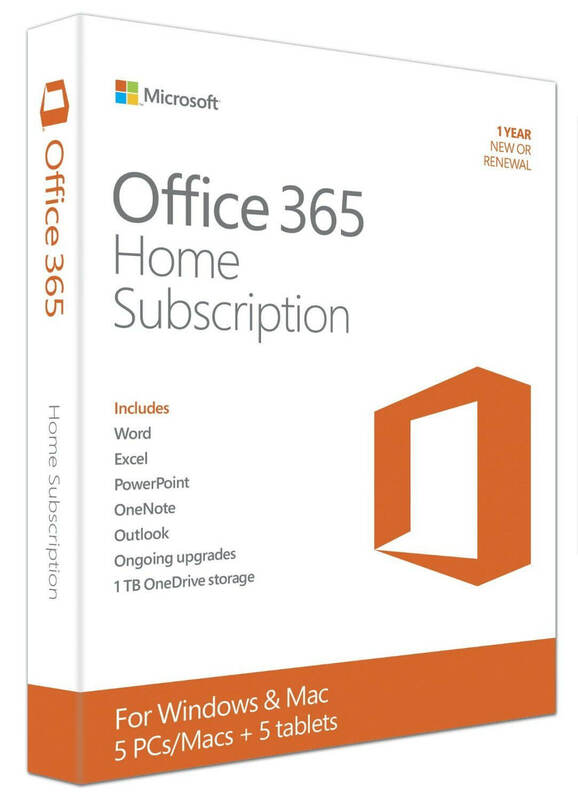 Over at Amazon, you can pick up a great deal on Office 365 Home Edition from Microsoft. Right now if you order the card version (meaning they ship you a card with your access codes), you can get it for just $76.09. That’s a savings of $24 over the regular $99 price tag. Keep in mind too that this is the Home edition so you can install Office on up to 5 PCs or Macs (or any combination) with this one purchase. The license gives you access to download both the offline versions (the Office apps you are familiar with like Outlook, PowerPoint, Word, Excel & Access) as well as the online versions of these apps plus a few more, like Sway, online. Across 5 PCs or Macs, this breaks down to just $15 a year for each computer to have Office. Yep, it’s a pretty good deal. From an Android perspective, if you have Office 365, you get access to all of the mobile versions of Microsoft’s apps for free too. These will be completely unlocked when you sign in with your Office 365 account. 365 account and your account will be updated with the additional year of service. In fact, you can do this up to 5 times at once. Office 365 has been a huge success for Microsoft and as I’ve pointed out in some of the recent updates to the Android apps, they have grown up a lot as well. The feature gap between the desktop version and the mobile version is quickly closing along all of the apps. The offer from Amazon is until they run out.